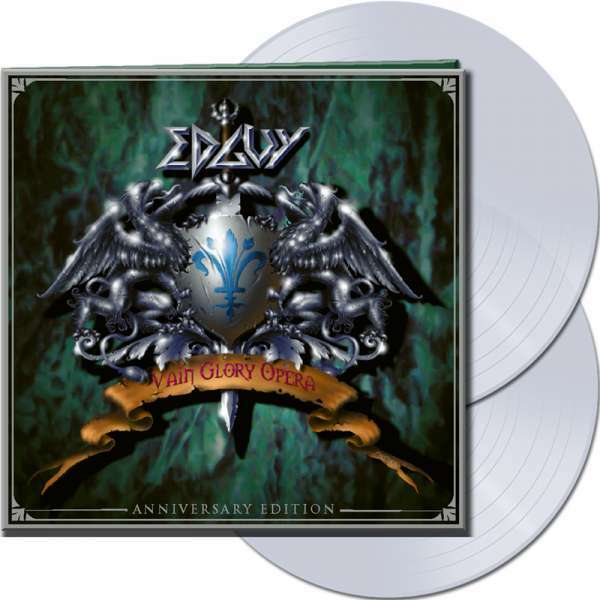 Product information "EDGUY - Vain Glory Opera (Anniversary Edition) - Ltd.Gtf. CLEAR 2-LP"
Related links to "EDGUY - Vain Glory Opera (Anniversary Edition) - Ltd.Gtf. CLEAR 2-LP"
Customer evaluation for "EDGUY - Vain Glory Opera (Anniversary Edition) - Ltd.Gtf. CLEAR 2-LP"